If you want to be able to walk out your door in the morning, and be right on or very near the ski slopes, begin your search for your perfect Park City ski home right here. If you prefer to ski Deer Valley Resort, then maybe you choose the Deer Valley link below to view properties for sale on that resort. Or if Park City Mountain is your favorite, you can look at properties at either the main base area, or the Canyons Base area. If you love both resorts and want to see all ski-in, ski-out available properties in Park City, click here or the link below. Consistently ranked #1 in service, grooming, and on-mountain food by the readers of Ski Magazine, Deer Valley also boasts some of the finest real estate anywhere, with more ski-in, ski-out properties than any other Utah ski resort. With such names as St. Regis, Montage, and of course the famed Stein Eriksen Lodge, Deer Valley real estate is as unrivaled as Deer Valley skiing. 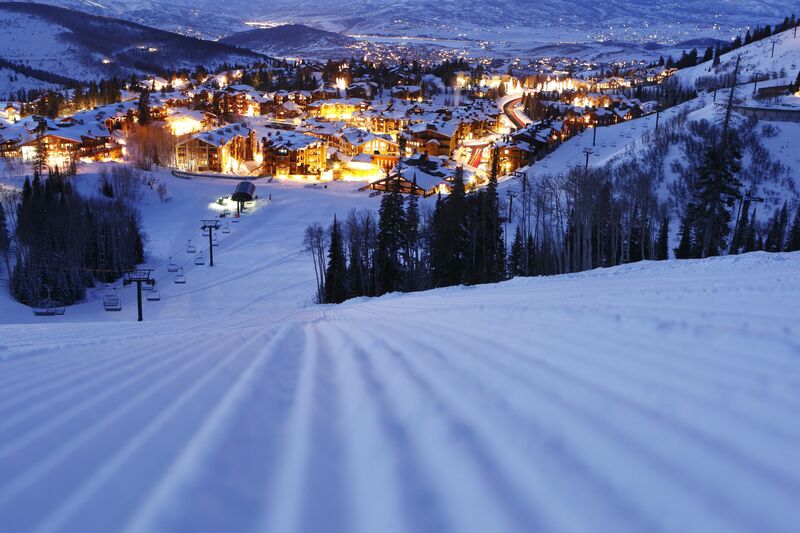 Park City Mountain Resort is not just a great place to ski - it's a great place to be. The resort's iconic Town Lift offers not only ski-in, lift out access skiers wanting to visit Park City's Historic Main Street; it gives the same tremendous ski access to condos and homes up and down Main Street as you'll find at the Resort Base. With Main Street playing host to the Sundance Film Festival, and several other events throughout the year, real estate here in the center of town keeps you in the middle of the action year-round. At only 35 minutes from Salt Lake International Airport, Canyons Village is the first base area to welcome you to Park City. This family style, guest-centric village offers world class accommodations, plays host to a variety of events and also provides direct access to the Orange Bubble Express, the country’s first bubbled and heated chairlift. All this just 4 miles from historic Main Street Park City. Not the type to pick favorites? 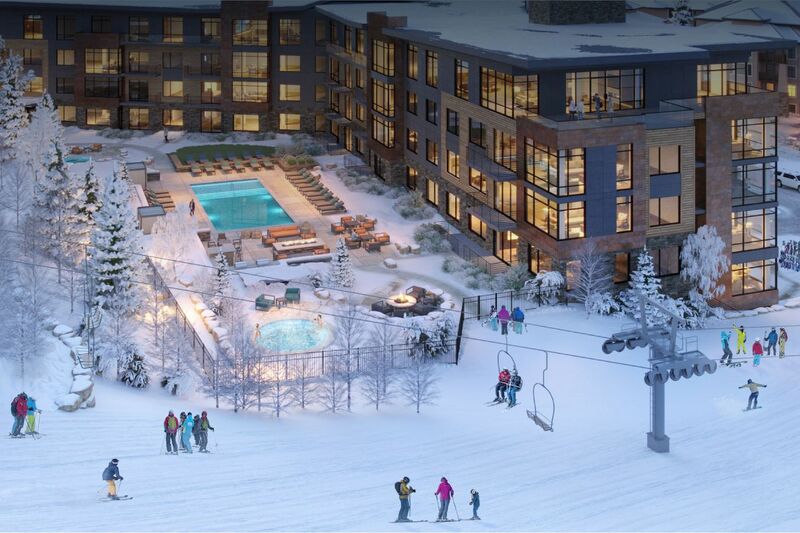 Just want to find a new favorite ski-in, ski-out home or condo? Search ALL ski-in, ski-out properties in Park City right here.